There are several ways to come to Maison Les Galettes: by car, by train or by plane. Our place is situated 300 kilometers south of Paris, in the centre of France. From Paris, follow Orleans, Bourges, Saint Amand Montrond (autoroute A71). Near Saint Amand Montrond, leave the autoroute (exit number 8) through the toll and turn left to Lignières (D925). After about 15 km take the exit on the left to Ids-Saint-Roch (D144). In Ids-Saint-Roch, keep left and then immediately right (D69) towards Le Châtelet. Continue on your way and after the bridge, take the first road on the right towards Maisonnais (D70). Follow this road and cross the crossing towards Maisonnais (D70). Then take the 1st road on the right towards Rezay (D194). Follow this road until the crossing, here you turn left to Les Aublancs. Take the first road on the right and you are in Les Galettes. Continue until you can no longer continue. Maison Les Galettes is to your right. Go with your back to the town hall and continue your way to the left in an easterly direction. Turn right towards Maisonnais (D194). Follow this road and turn right towards Les Aublancs. The train is also an option. From Paris you go to Saint Amand Montrond. This is a direct train and takes about three hours. Note: the train to Saint Amand Montrond leaves from Gare d’Austerlitz and Gare Bercy. Both stations are 5 km as the crow flies from Gare du Nord and can be reached by subway or taxi. The transfer time is at least 45 minutes. 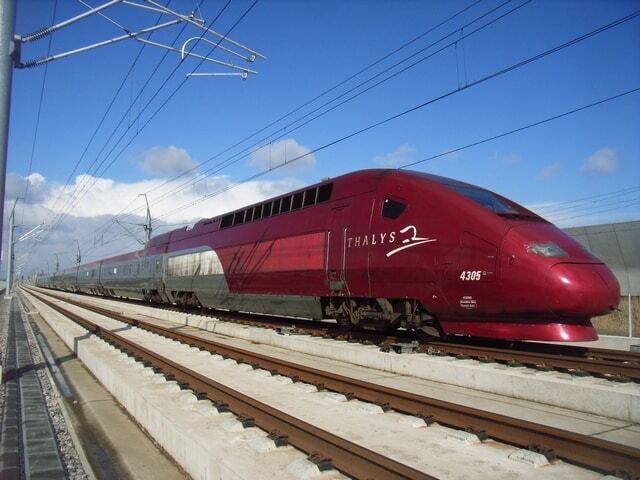 French trains are booked through http://www.voyages-sncf.com. In consultation we can pick you up from the train station. The nearest international airport is Clermont-Ferrand, 160 km away.